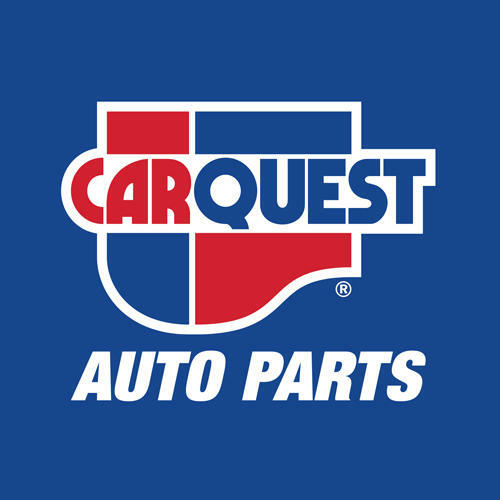 Carquest Auto Parts - Port Perry Auto Supply, auto parts store, listed under "Auto Parts Stores" category, is located at 16050 Old Simcoe Rd Port Perry ON, L9L 1P3, Canada and can be reached by 9059858481 phone number. Carquest Auto Parts - Port Perry Auto Supply has currently 0 reviews. Browse all Auto Parts Stores in Port Perry ON.